Why pay for expensive scratch repairs? Now you can get professional results instantly. A must have for all vehicle owners! Keeping your car looking its best can be hard, especially since there’s so much out there that can ding up your car and make it look less than perfect. Car doors hitting your car in parking lots, rocks and pebbles flying up on the expressway, it’s a wonder there’s not more damage done to your car considering all the possibilities. This is where the MagicFix comes in real handy, allowing you to cover up minor scratches and details on your car keeping it looking mint! 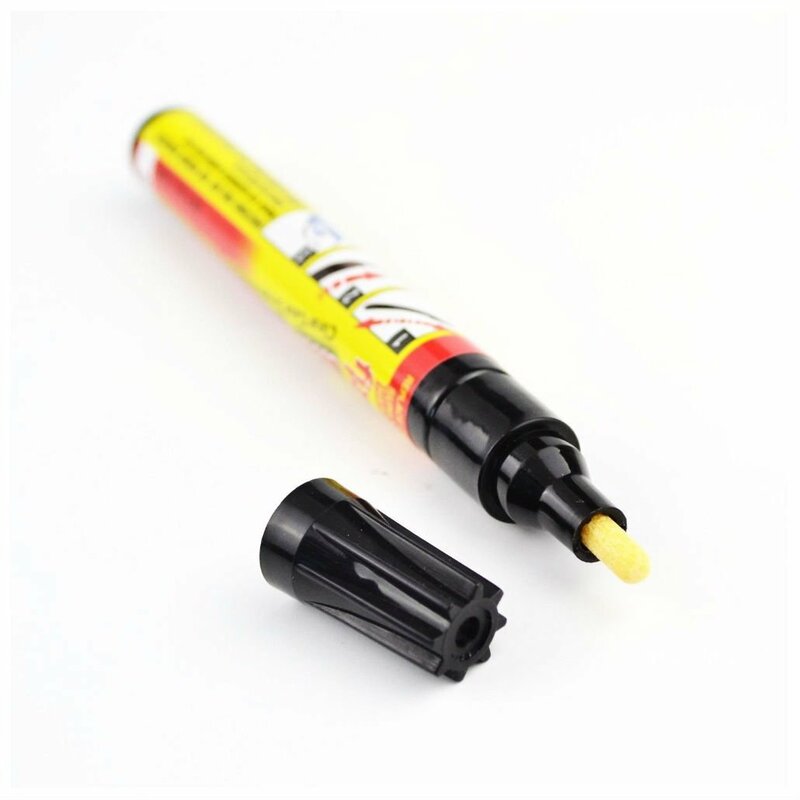 Shake the MagicFix pen thoroughly with cap on. 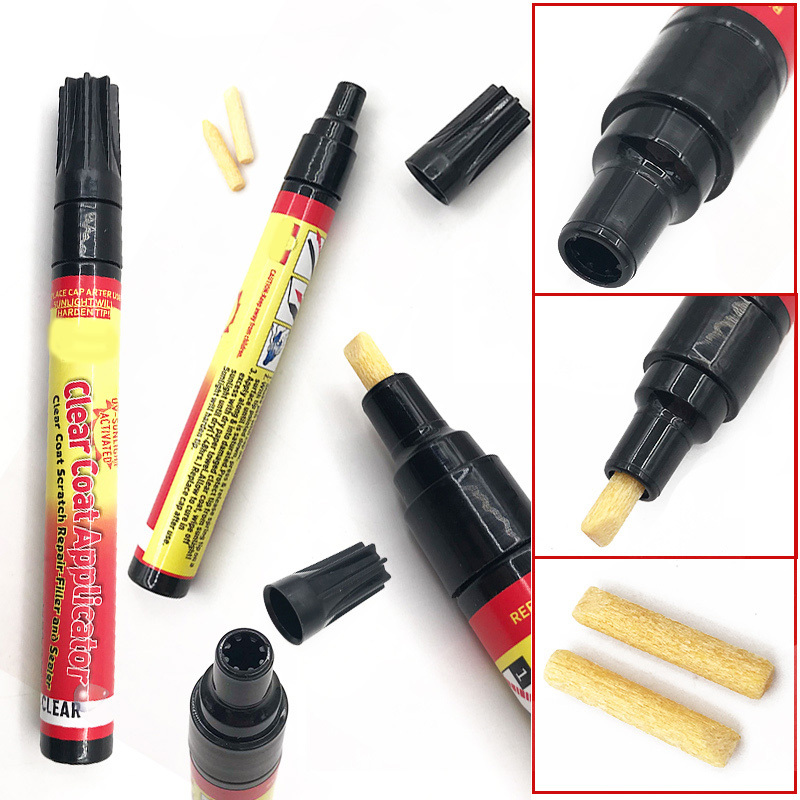 Prime the applicator on a separate surface. With the tip pointed down, press & release the tip on a surface until the tip is saturated. Protect the tip from sunlight! Allow curing in sunlight until dry (1 -48 hours). Usually when you consider what it would be like to try to fix car scratches on your own it can get pretty complicated. You have to match the paint color, buff things down without messing up the rest of the paint job, and then hope it all dries without making things look worse than when you started. Not only can it be a nightmare trying to fix a detail on your car on your own, but sending it to a car detail shop can cost you an arm and leg, with minor scratch repairs starting at no lower than $150 to up to $400 for deeper scratches, while also leaving you without your vehicle for several days! 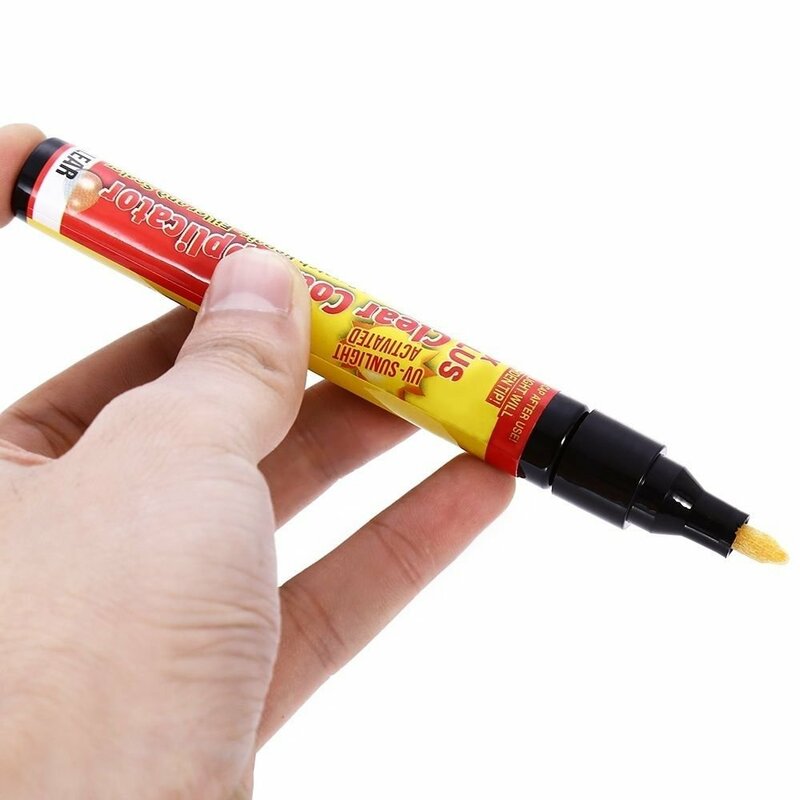 With the MagicFix Pen, forget about all that! WE RUN OUT OF STOCK AGAIN! 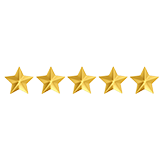 What do our customers have to say about the MagicFix Pen? Does exactly what it says, bought even more for friends and family, great service with very quick delivery! I keep one in the car for those annoying 'little scratches', quick and easy to use, scratches just vanish for good. 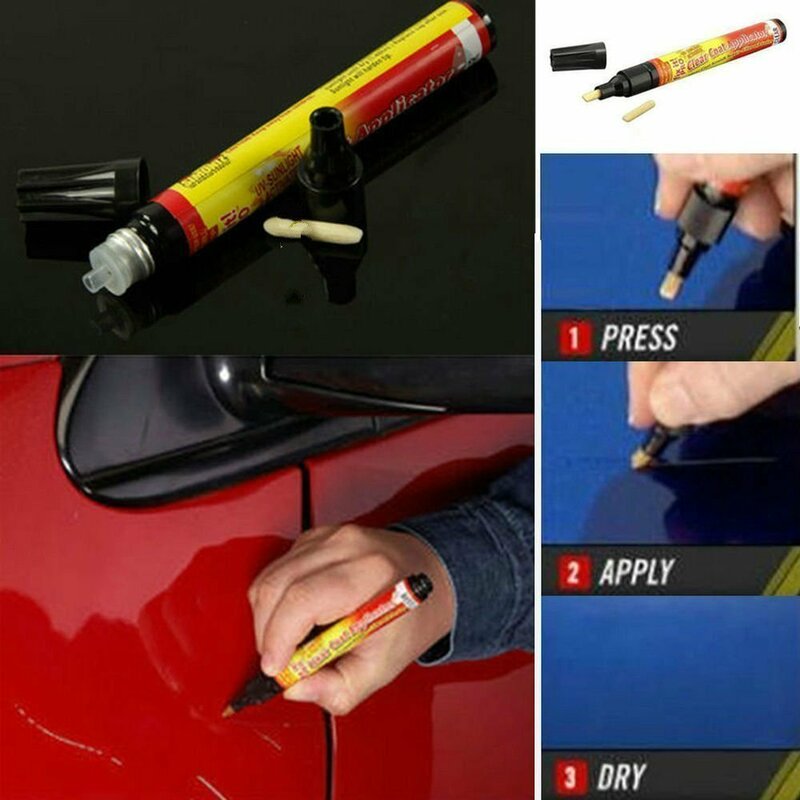 This product works if you do it as per the instructions!, I have just used it on my car and the scratches have magically disappeared. Its great stuff and I will be buying more for any future scratches. I was sceptical at first, but because it did not cost much I thought why not give it a try and I'm glad I did. I used it on my Black Ford focus and was amazed at the results.....my car looks almost brand new. How Many MagicFix Pens Do I Need? If you take a closer look at your car’s paint, you’re likely to see a number of scratches and strange looking marks everywhere. These are different types of scratches that have to be treated with more or less applications of the MagicFix in order to be restored to like-new condition. Listed above are different types of scratches you’re likely to find around your car, and the recommended amount of pens needed for the job! Try our MagicFix Pen out for 30 days and if it doesn’t work for you, you’ll get your money back! 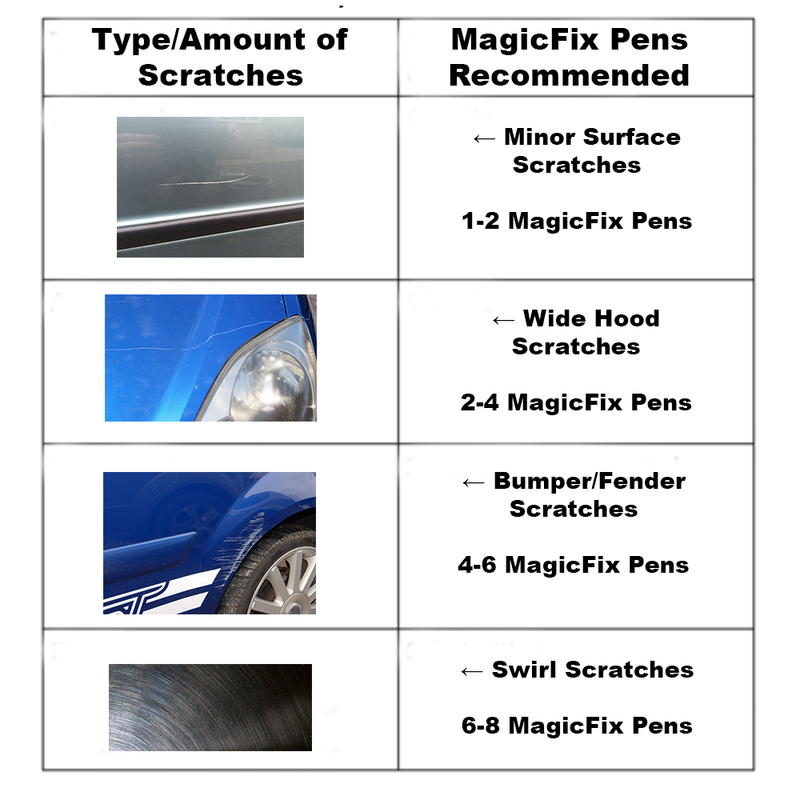 5 MagicFix Car Scratch Pens! 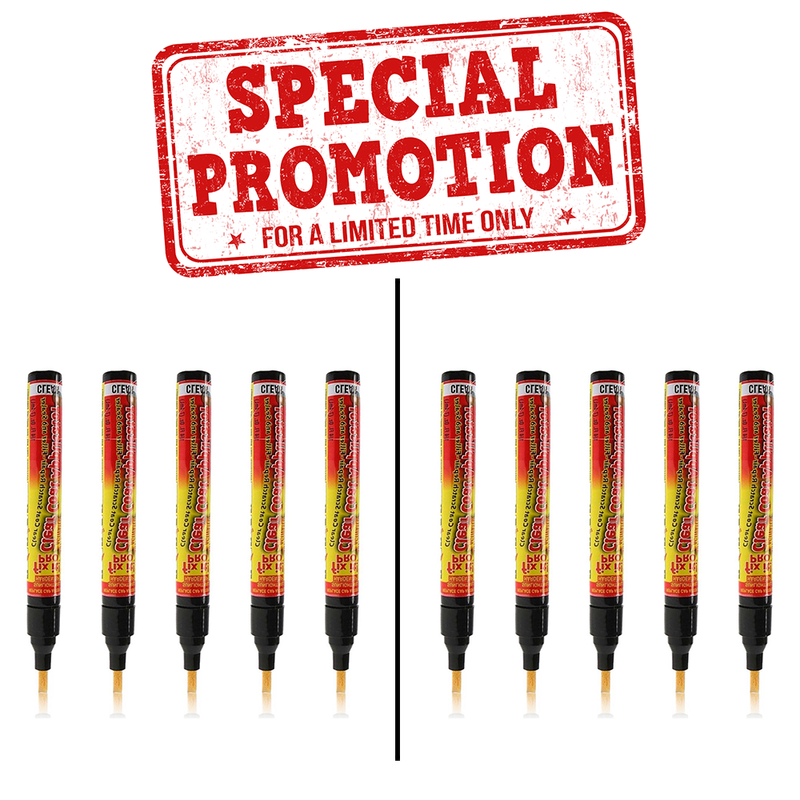 10 MagicFix Car Scratch Pens! Get the MagicFix at an Unbeatable Price! Copyright © MagicFix. All rights reserved.